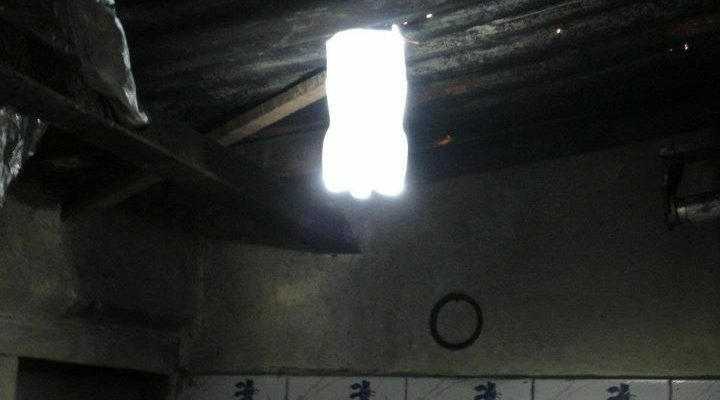 A Liter of Light (Isang Litrong Liwanag) is an incredible project which aims to bring eco-friendly and cheap bottle lights -also called solar bottle bulbs- to disprivileged communities and millions of people who live in the dark. This bottle light is a really cool invention and only takes a few simple and cheap components: old plastic bottles, filtered water, bleach and sealant. I think this is a great idea and I might install a few soon in my shed! 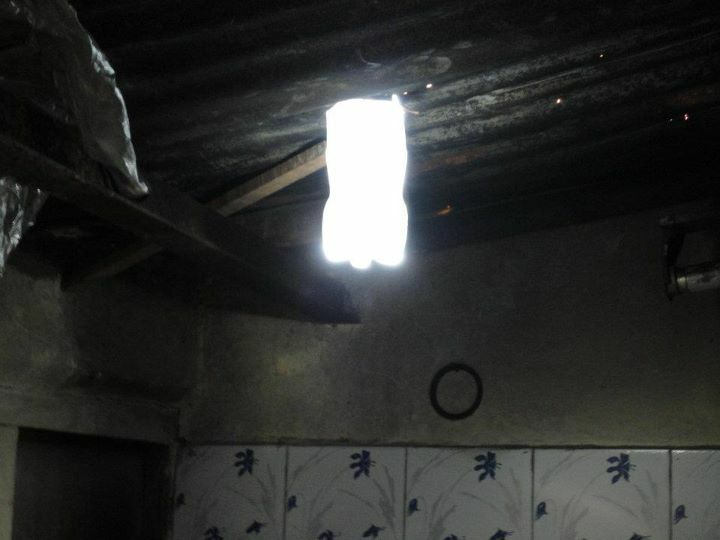 Don’t forget to check out the official Liter of Light website.